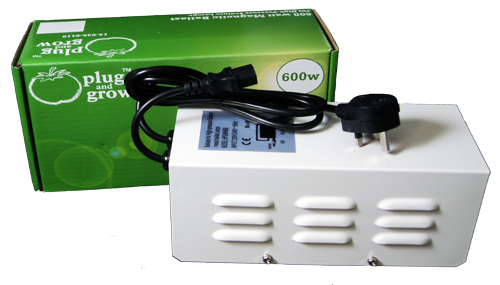 LightWave Digital is a state-of-the-art electronic ballast that offers significant advantages to the grower. It will run silently and reliably for many years – this is why it is the first choice of commercial growers. 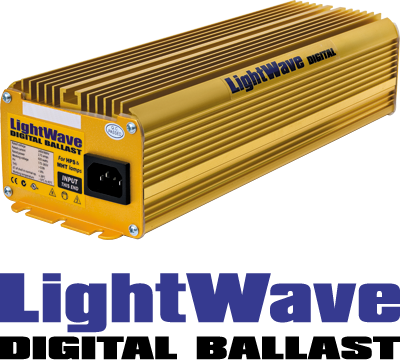 LightWave Digital is a rugged and reliable ballast that ticks all the boxes. Latest optimised circuitry for maximum efficiency and reliability – this is a third generation digital ballast. Almost silent in operation. Low heat output. Tried and tested in the commercial greenhouse industry – over 160,000 installed with less than 1% failure. Commercial growers are hard to please and they have chosen this digital ballast ahead of the others on the market – efficiency and reliability clinched the deal. Approvals gained for CE – Europe, C-Tick – Australia, UL – USA.